Emerald Press specialise in booklet printing and catalogue printing, as well as newsletters, magazines and annual reports. Our digital and offset equipment gives us the capacity to do both short and long print runs with ease, plus we have a huge variety of binding and finishing options available. You may have your own artwork ready to print, but if not talk to us about our graphic design services.  We can also assist you by organising professional letterbox dropping in the areas of your choice, or the direct-mailing of your catalogue or magazine to your customer base in Sydney. We can even provided the application of variable data, ie: the personalisation or individual addressing of newsletters, annual reports etc. To see examples of some of the booklets, catalogues, magazines, newsletters etc we have printed, be sure to check out our GALLERY , follow us on Instagram, or feel free to drop in and see us to discuss your ideas and requirements in person with one of our experienced estimators.